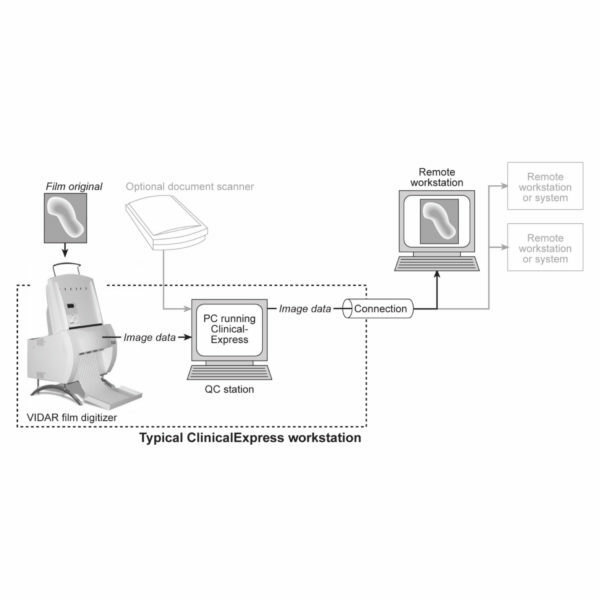 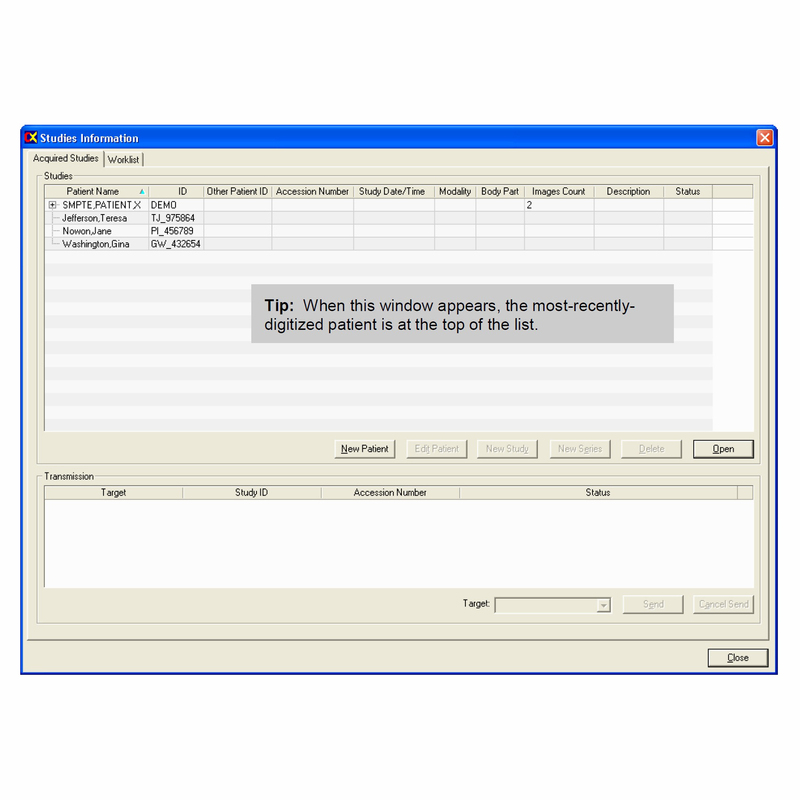 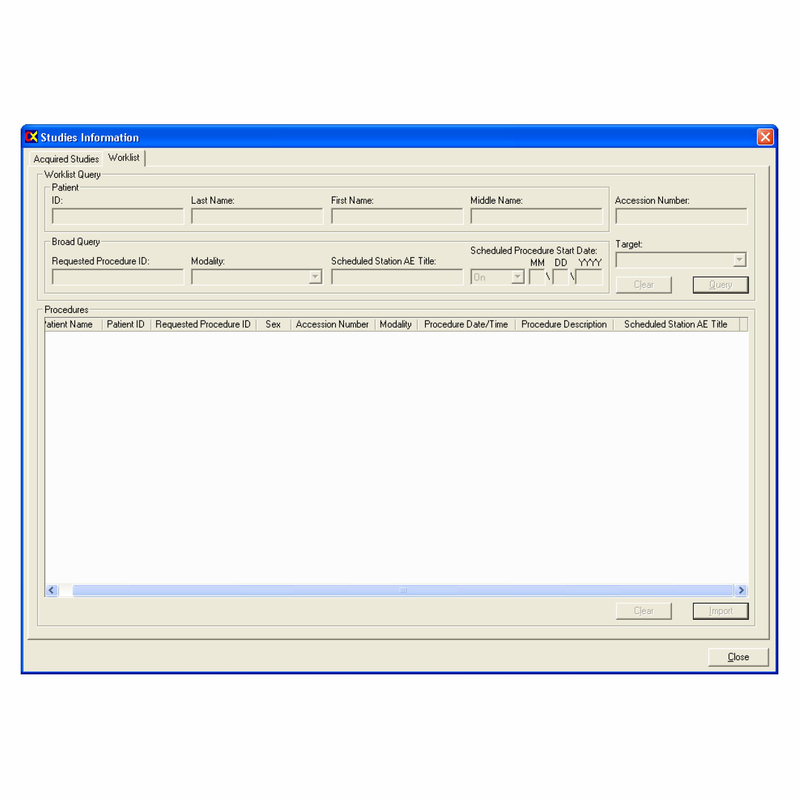 ClinicalExpress® DICOM Software - SST Group Inc.
ClinicalExpress is designed for ease of operation and was developed specifically for use with the world’s leading line of film digitizers — VIDAR’s DiagnosticPRO Advantage, CAD PRO Advantage,and SIERRA Advantage. 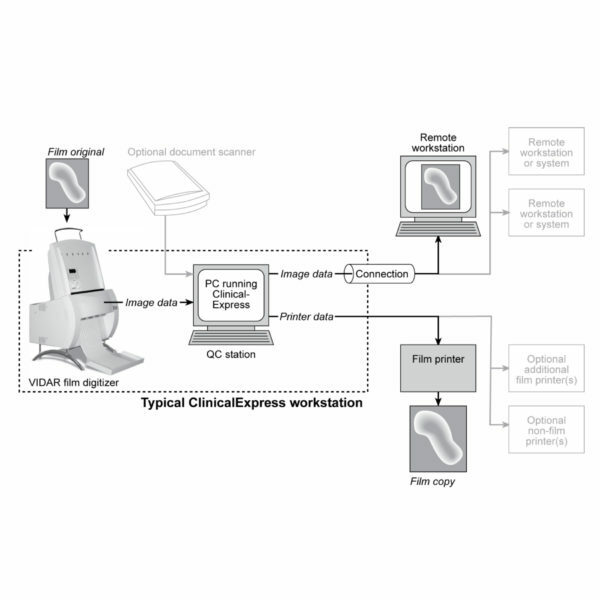 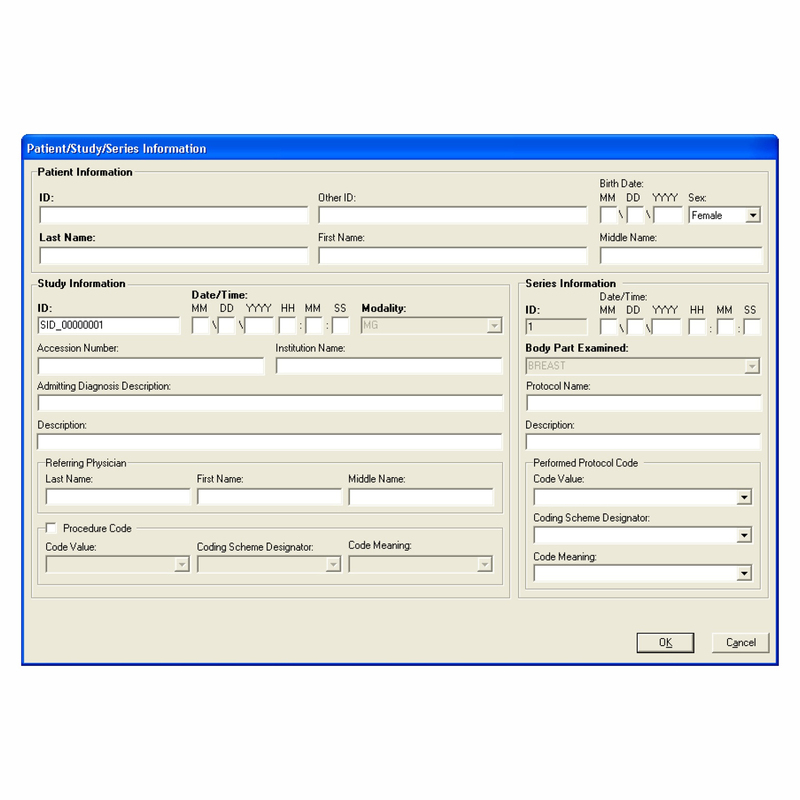 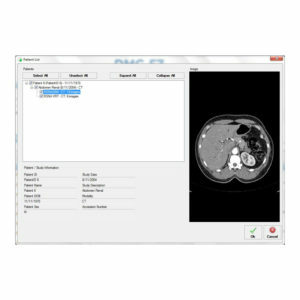 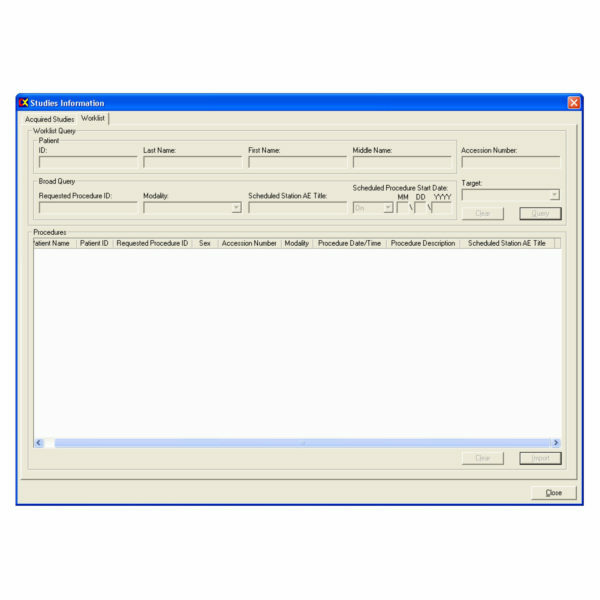 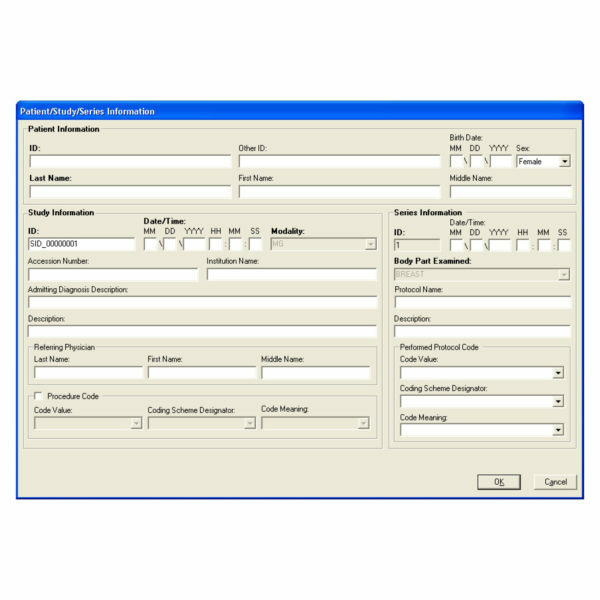 This software complies with the Digital Imaging and Communications in Medicine (DICOM) 3.0 standard to digitize relevant prior films and send the images to DICOM PACS or workstations; and allows you to easily connect outlying clinics, departments, film libraries, or your reading or treatment facilities. 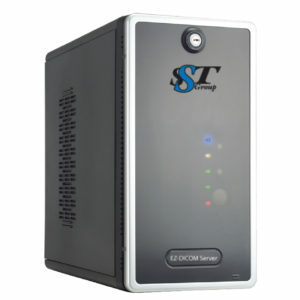 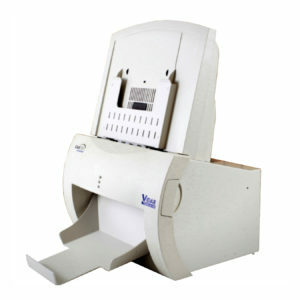 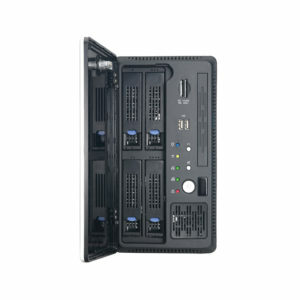 Alternatively, a user-friendly film digitizing station can be used to digitize film-based prior studies, including mammography. 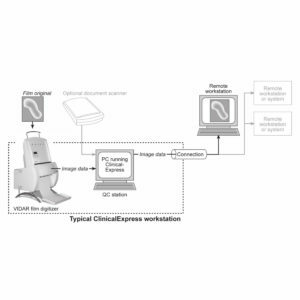 The DICOM image files can then be sent to PACS, exported to CD, or used to print hard copy duplicates without the need for film-processing chemicals.